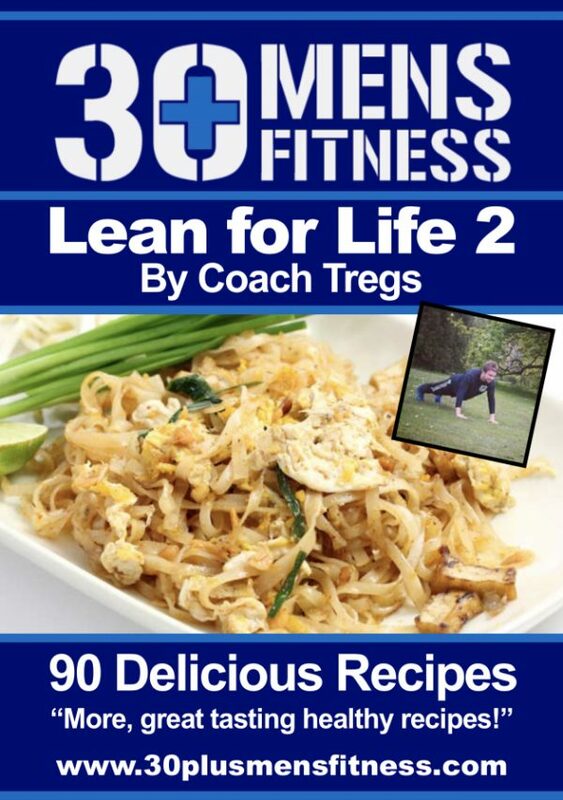 Lean For Life 2 includes 90 more delicious, healthy meals. 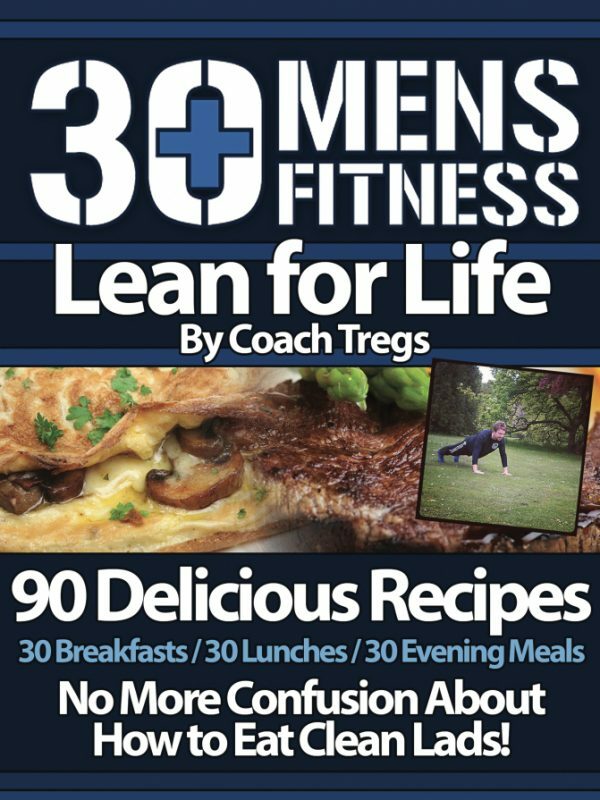 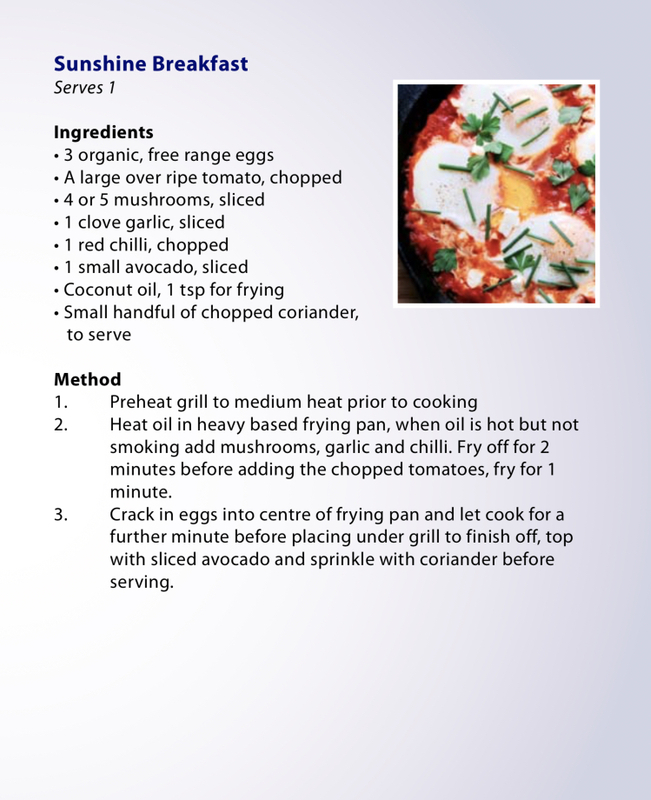 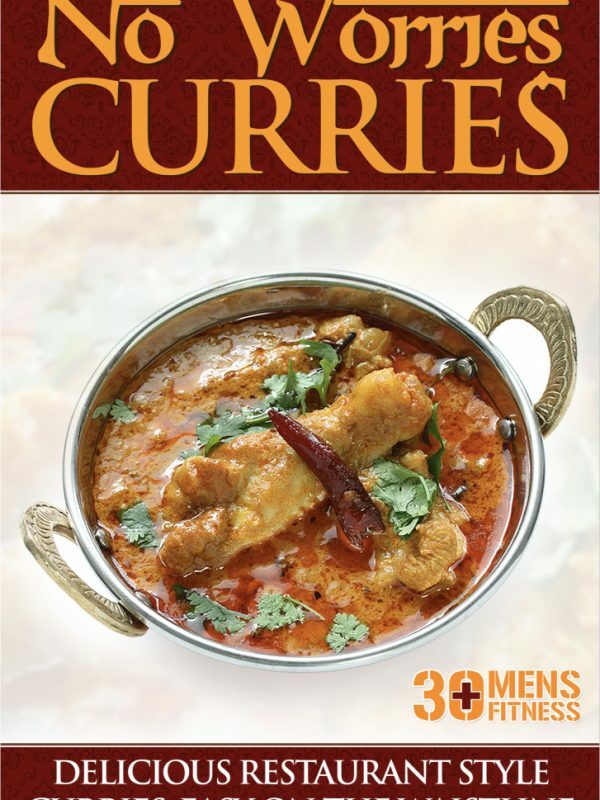 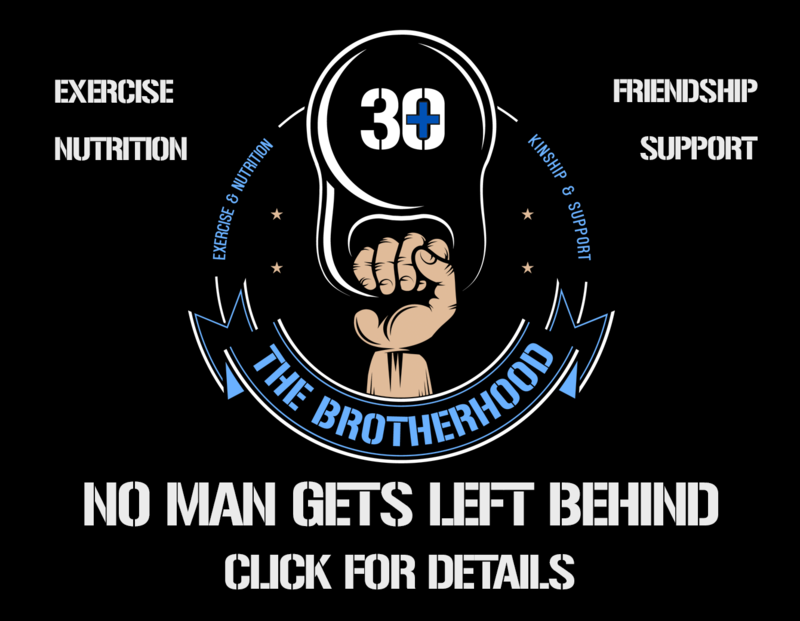 At 30+ Men’s Fitness we will stop at nothing to help you achieve your health, fitness and fat loss goals – that’s why we’ve created a BRAND NEW addition to our clean eating cook book collection. 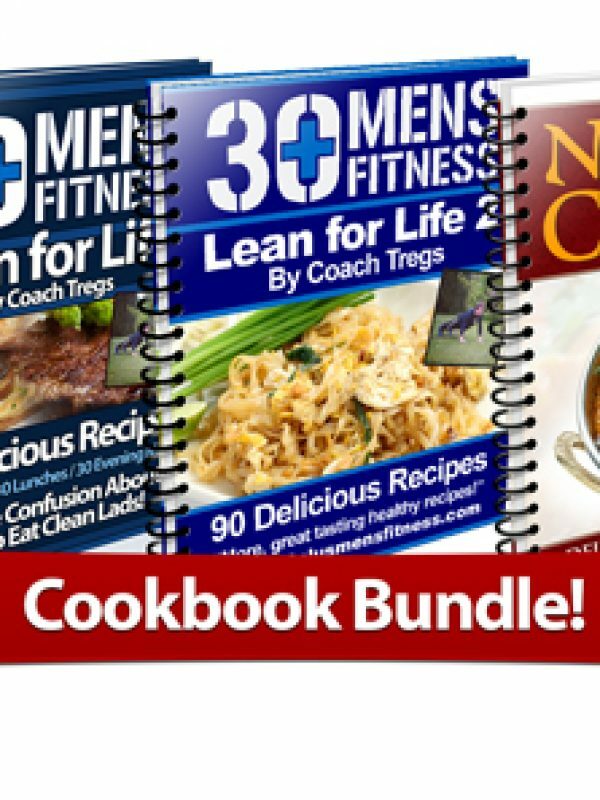 Lean For Life 2 includes 90 more delicious, healthy meals.